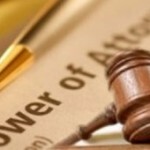 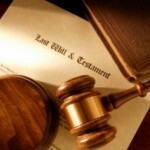 Comments Off on Maryland Estate Planning: Where Should I Keep My Will? 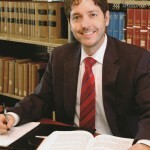 Maryland Estate Planning Lawyer: Does a Maryland Will Dispose of All Assets? 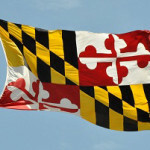 Comments Off on Maryland Estate Planning Lawyer: Does a Maryland Will Dispose of All Assets?